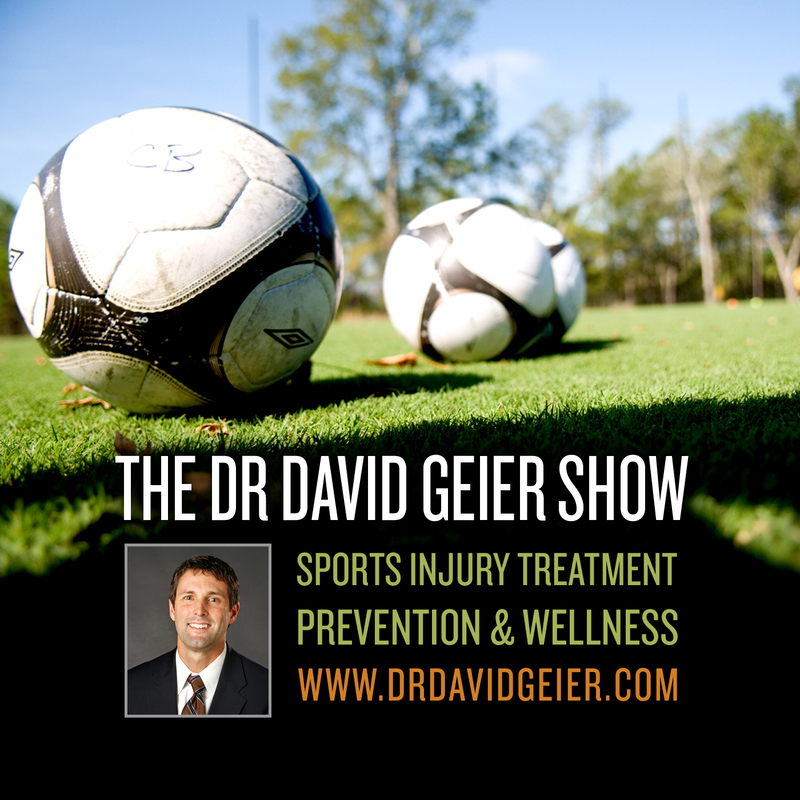 Episode 322: How does the deterioration of artificial turf over time affect injury rates? This is a quick reference list for the locations of show topics in Episode 322 of The Dr. David Geier Show. How does the deterioration of artificial turf over time affect injury rates? 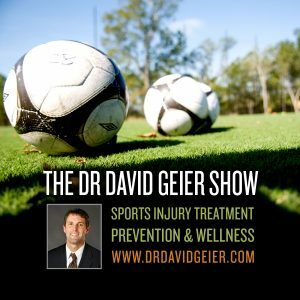 When is it safe to play soccer after surgery for chronic exertional compartment syndrome? If your shoulder keeps dislocating, can you just switch sports and avoid surgery?